Club Info | Our Lady Youth F.C. 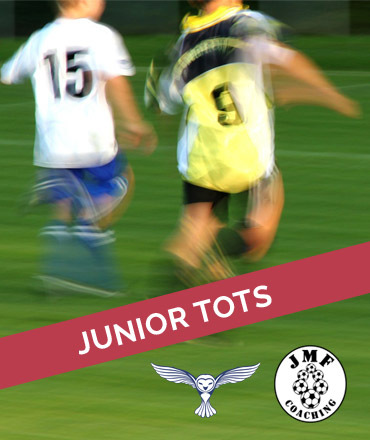 To encourage and promote the development of junior and youth football in a safe environment, within the community. 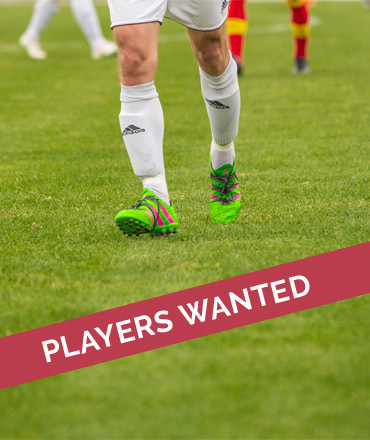 The club will strive to provide an opportunity for players of both sexes to enjoy and participate in football at all age levels and at the highest possible level. We will endeavour to facilitate the provision of the best playing amenities and equipment available to us. Encouraging the development of football at all levels from mini soccer to youth and into senior football. Achieving this through a policy of equal opportunity where the best possible facilities are made available for both sexes and all ages. Encouraging sportsmanship and fair competition at the highest possible levels, where improvement of performance and enjoyment is far more important than results. To establish Our Lady’s Youth FC as the flagship junior football club within the local area, offering facilities and coaching in an atmosphere that is conducive to the development of every young person in terms of self-discipline, good behaviour and teamwork. To provide all the boys and girls within Our Lady’s Youth Football Club the maximum opportunities to develop their football, personal, social, educational and sporting skills to their full potential with the children’s welfare and enjoyment a priority in all decisions we make. This will be achieved by providing dedicated, screened, trained and qualified coaching staff within a caring, safe and fun environment for learning and development. To continue to feed our junior teams with new players and also enable the continuation of team development from the Under 7 age group upwards. To continue a development programme for players reaching the U17/U18 age groups, through a partnership with Our Lady Seniors FC and introduction to the Our Lady Seniors FC adult playing section. To explore the introduction of establishing a girls football section at varying age groups, through partnerships with JMF Coaching and the local primary schools. To fill in existing team gaps with the aim of providing football at all levels. This includes the recruitment of new managers, coaches and players. To ensure that volunteers, managers, coaches and club officials receive adequate training to undertake their roles. To improve communication throughout the club. To encourage and support club members in their attempts to gain coaching, refereeing, first aid and other qualifications. To encourage all our Coaches and helpers to attend an FA recognized ‘Working with Young Children’ seminar. To endorse, encourage and advertise Our Lady’s Youth FC’s commitment to the FA Respect Campaign. To improve the club’s profile within the local community. We are very proud to work in partnership with coaching experts JMF Coaching who have now been running our ‘Saturday Morning Development Centre’ for over two years. Through their popular Saturday morning coaching sessions the club has managed to attract players of all ability levels to join the various teams that we cater for and more importantly get lots more children playing the beautiful game.